Murray Parker, born and raised in Charlotte N.C., is a third generation artist. She completed her first oil painting when she was 8 years old with her grandmother’s guidance. Murray has developed a unique color layering technique using the palette knife. Working with the knife gives her paintings a multi-faceted texture and a luminous sculptural effect. There is a looseness and freedom to her technique, which translates into her paintings. 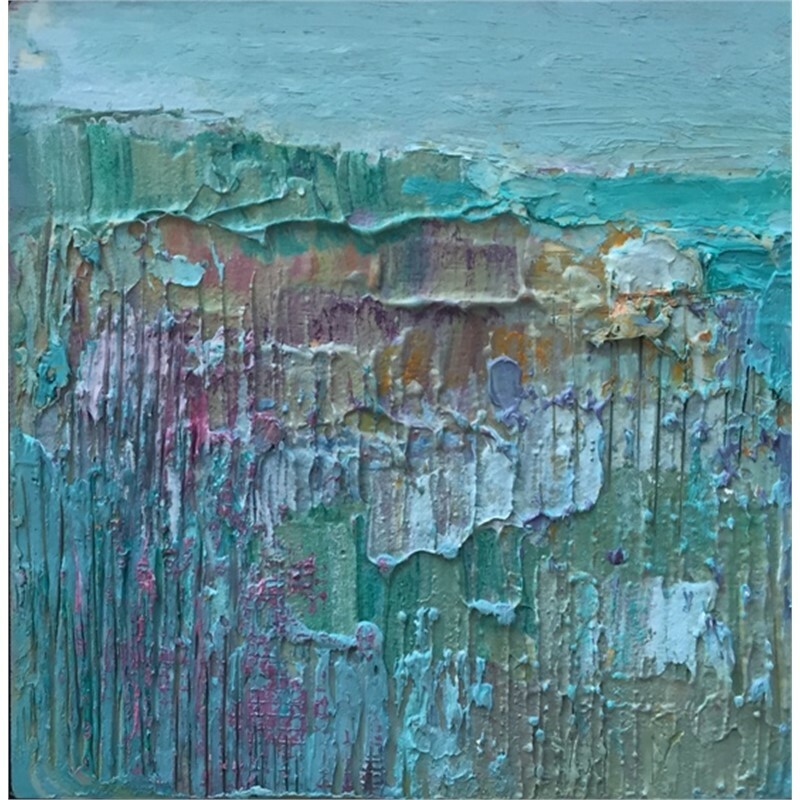 She has studied extensively with nationally-recognized painters including fellow Charlotte artist Andy Braitman, and most recently with Miriam Durkin. Murray is very involved in coordinating art exhibitions to support regional charitable projects. She is co-manager and curator of the Monthly Art Showcase at Christ Episcopal Church in Charlotte which supports various community outreach projects. She organized, curated and recruited sponsors for the Urban Ministry Art show, also at Christ Episcopal, featuring work of homeless artists. 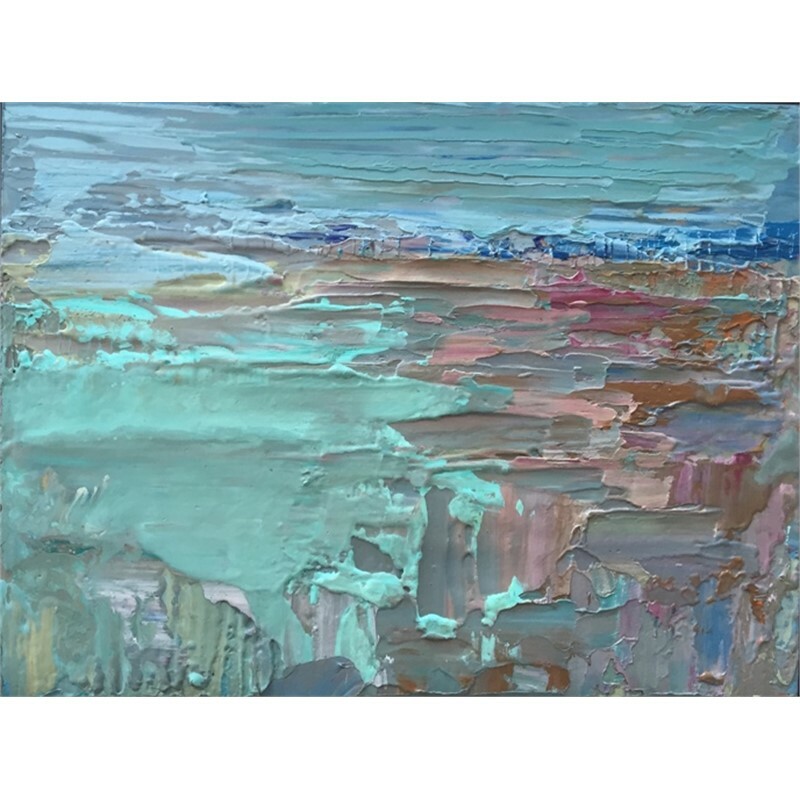 Working in oils and encaustics, Murray paints landscapes and cityscapes most frequently. She also paints portraits, often using her two daughters as models for her figurative work. Her art was featured in the March/April 2010 edition of Charlotte Living Magazine and she is a member of the Charlotte Art League. Murray Parker, born and raised in Charlotte N.C., is a third generation artist. She completed her first oil painting when she was 8 years old with her grandmother’s guidance. Murray has developed a unique color layering technique using the palette knife. Working with the knife gives her paintings a multi-faceted texture and a luminous sculptural effect. There is a looseness and freedom to her technique, which translates into her paintings. She has studied extensively with nationally-recognized painters including fellow Charlotte artist Andy Braitman, and most recently with Miriam Durkin. Murray is very involved in coordinating art exhibitions to support regional charitable projects. She is co-manager and curator of the Monthly Art Showcase at Christ Episcopal Church in Charlotte which supports various community outreach projects. She organized, curated and recruited sponsors for the Urban Ministry Art show, also at Christ Episcopal, featuring work of homeless artists. Working in oils and encaustics, Murray paints landscapes and cityscapes most frequently. She also paints portraits, often using her two daughters as models for her figurative work. Her art was featured in the March/April 2010 edition of Charlotte Living Magazine and she is a member of the Charlotte Art League.